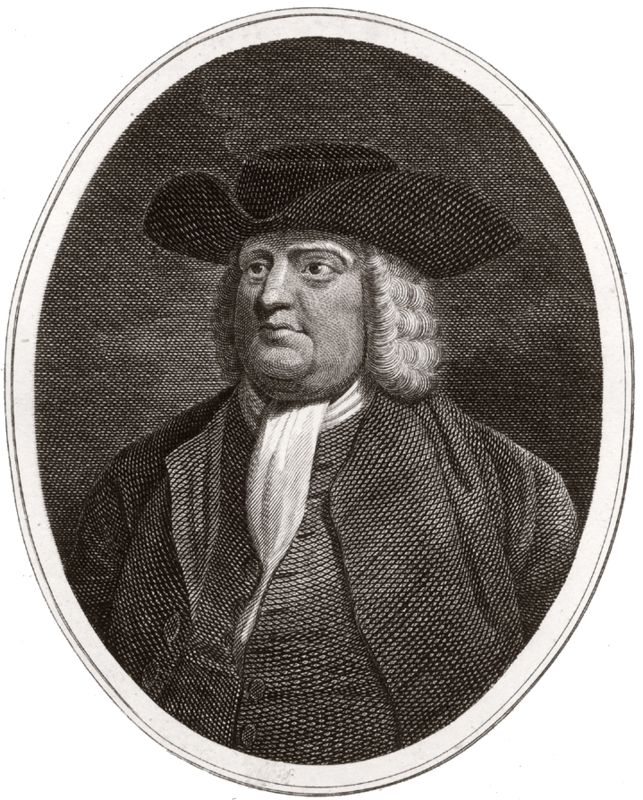 An English Quaker, Penn secured a charter in 1681 to found a new proprietary colony in America. Called Pennsylvania (in honor of his father), the colony offered religious tolerance (including refuge for the universally persecuted Quakers), a significant degree of democracy, and a commitment to fair and peaceful relations with the local Indians. The “Frame of Government” Penn drew up for the colony is considered a precursor of the U.S. Constitution and Bill of Rights.